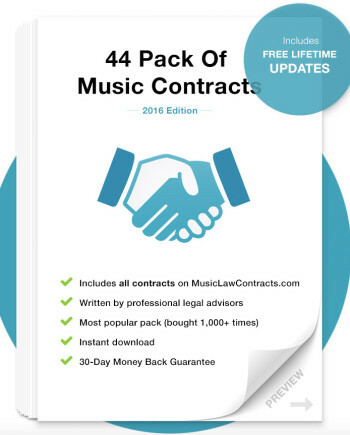 The Tour Agreement is intended for use in circumstances where a company wishes to enter into an arrangement with a concert promoter for a series of concerts forming part of a tour. The agreement is drafted from the point of view of the Company on the assumption that the Company was set up or is owned or controlled by the artists whose performance the promoter is contracting. This is a very detailed 13 page contract including all the relevant clause provisions pertaining to touring. Venue technical and artist requirements.